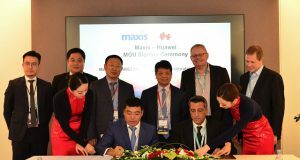 Maxis and Huawei Technologies Co., Ltd. signed a memorandum of understanding (MoU) for 5G trials during Mobile World Congress 2019 last week. 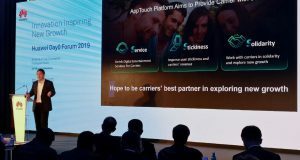 At #MWC19, Huawei announced HUAWEI AppTouch for global carriers, helping carriers with more and better digital contents, such as games, videos, music. 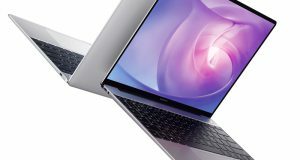 At #MWC19, Huawei announced multiple products: HUAWEI MateBook X Pro, HUAWEI MateBook 13 and HUAWEI MateBook 14, HUAWEI Mate X and the HUAWEI 5G CPE. 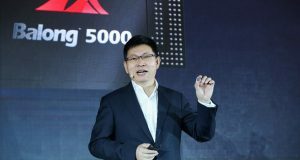 At Mobile World Congress (MWC) 2019, Huawei Consumer Business Group (CBG) unveiled the World’s Fastest 5G Foldable Phone, HUAWEI Mate X.
Huawei officially launched its 5G multi-mode chipset Balong 5000 today – along with the first commercial 5G device powered by it, the Huawei 5G CPE Pro. 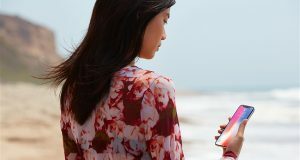 Huawei Consumer BG said its smartphone shipments globally for the 2018 year have exceeded 200 million units, reflecting approximately a 66x growth. 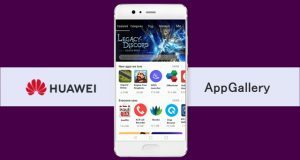 Huawei AppGallery App Store now supports Direct Carrier Billing Services from Digi, Maxis and U Mobile, available to prepaid and postpaid subscribers. 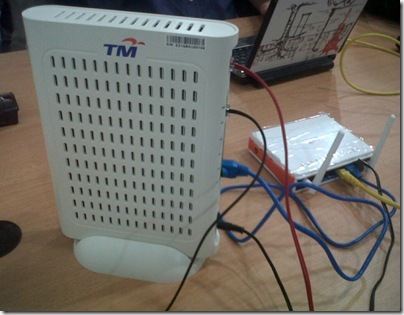 Huawei surpassed Apple to secure the No. 2 worldwide smartphone vendor position for the first time ever, according to Gartner, Inc. Apple is now No.3. Huawei beats Apple to become the No.2 global Smartphone vendor. 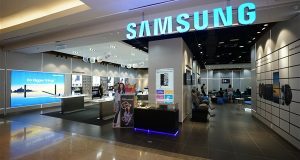 Samsung continues to lead the smartphone market, according to IDC. 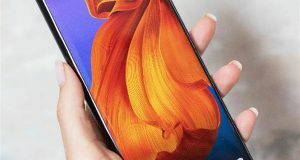 IDC said smartphone vendors shipped a total of 334.3 million smartphones during the first quarter of 2018 (1Q18). Samsung remains the leader of the worldwide smartphone market, followed by Apple, Huawei, Xiaomi and OPPO. 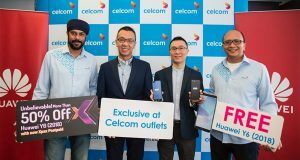 Celcom Axiata is exclusively offering the Huawei Y6 (2018) smartphone for free when consumers sign up with Celcom FIRST contract plans. 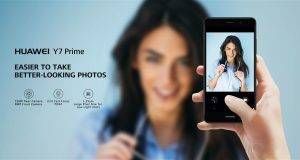 The Huawei Y6 (2018) smartphone (RRP RM619.00, GST included), available in Black and Blue, comes in a high-end sleek design together with a 13-megapixel rear camera. 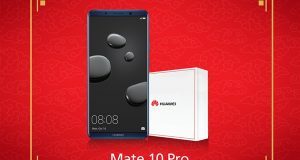 As part of the upcoming Chinese New Year celebration, Huawei Malaysia will be giving away exclusive merchandises up to RM499 in value with selected purchase of Huawei smartphones. 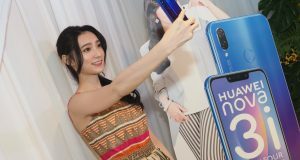 Global sales of smartphones to end users totaled 383 million units in the third quarter of 2017, according to market research firm Gartner, Inc.
Huawei Malaysia has partnered with Digi, to offer the Huawei Y7 Prime free with Digi Postpaid 78 plan. 24-months contract applies. 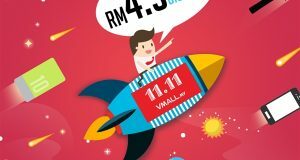 honor Malaysia will be hosting its biggest cybersale with RM4.5 million worth of discounts on offer in conjunction with its Double 11 shopping festival.